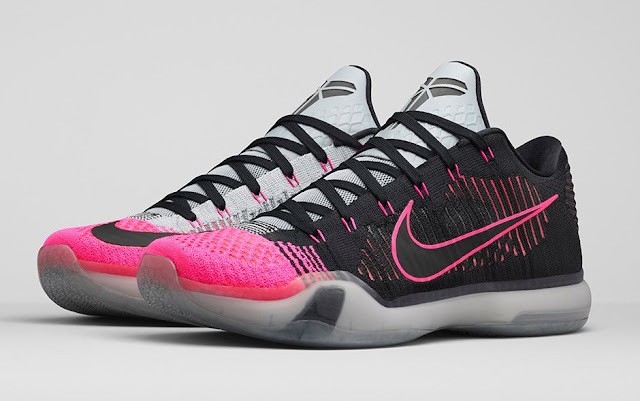 The Nike Kobe 10 Elite Low will release in its famous "Mambacurial" colorway on Saturday morning, September 12th. The shoe will retail for $200, and will release at select online retailers such as Nike.com, Champs Sports, Foot Locker and more. Are you planning to cop? Don't want to miss out? These early links below will help you. Kobe 10 "Mambacurial" Early Links"